When it comes to choosing the wood for your windows, Hawkeye offers a virtual timber wonderland of high quality grains reflecting timeless beauty. In addition to the vast selection of wood types we offer, our wood window line includes all the styles you would expect in traditional windows such as outswing and inswing casements, double hung, historical duplication systems and unique shapes. However, we also carry European style tilt-turn, tilt-slide, lift-slide, folding, pivot, awnings and hoppers; as well as European hung and historical hung windows which use traditional brass chains affixed to the sash. All European engineered wood windows utilize multi-core wood assemblies glued together in cross-grain fashion and are expertly pre-finished to perfection in a factory controlled environment. We offer pre-finishing in any of the 10,000 plus RAL colors in addition to clear stain or custom color arrangements. Meisterfenster is the German word for a wood window. It is the perfect term to convey the everlasting beauty only a master craftsman can bring forth. For as long as humans have been building structures, wood has always been used as a staple. As a piece of elegance with distinctive character, the exotic grains and colors of wood are truly a result of nature at its best. 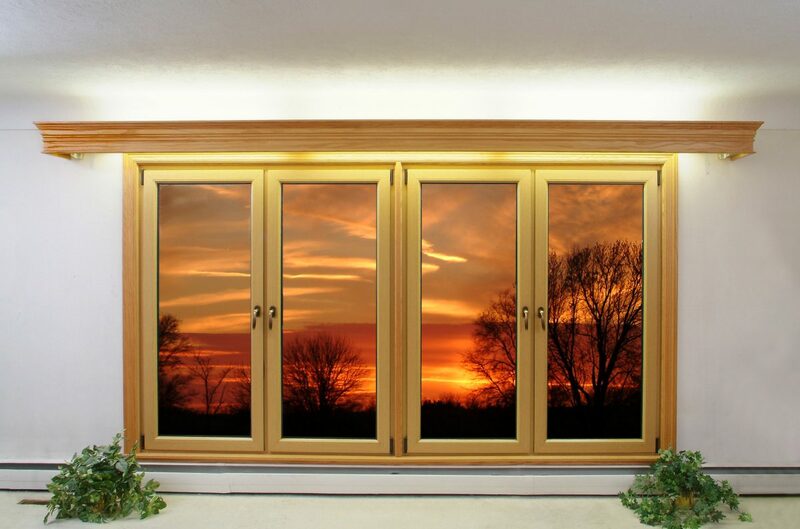 Even in contemporary times, regardless of other options preferred for the creation of windows, wood is always included in the exquisite design because it is renowned for enhancing the magnificent buildings we live and work in. Contact us today so you can explore our selection of exceptional wood windows that will perfectly match your decor!